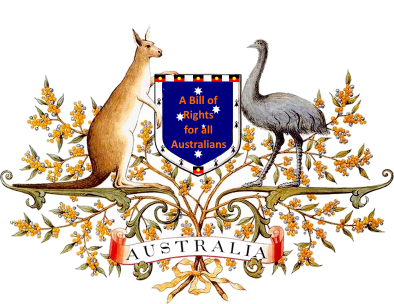 Content for the Veterans for a Bill of Rights for Australia page is currently under development - We want your feedback and input - please email Us with your ideas and suggestions for this page. As well we are seeking volunteers to get involved in making this a successful project. 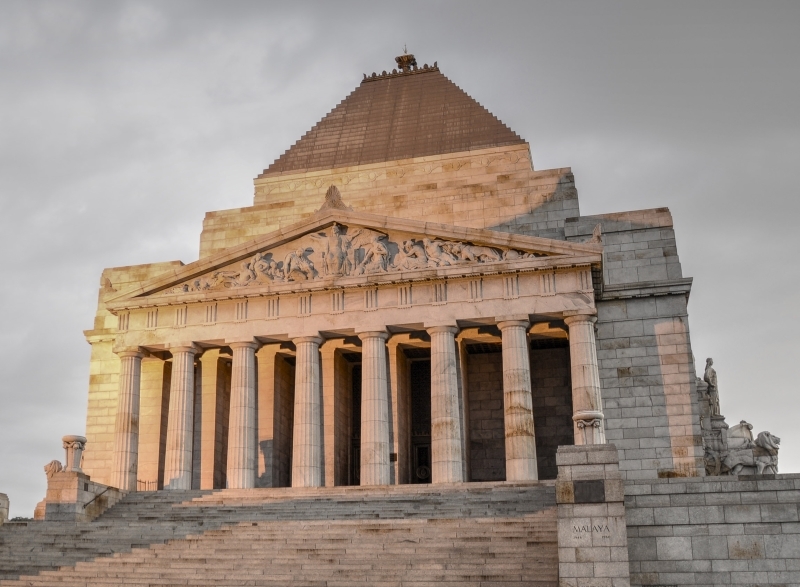 DRAFT article protecting Veterans in Australia's continuously evolving and continually developing modern day Bill of Rights so that veterans are #NeverAgain treated as second class citizens. A continuous history of the development of this article is preserved to show the spirit and intention of this article so that any discrepancy of thought in the future is eliminated as much as i possible. A scoring or voting systems via mobile and desktop apps using AI to score and provide reasoning input ability into the app. 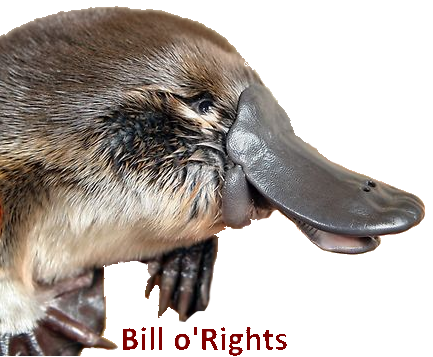 The Veterans for a Bill of Rights for Australia page is in need of one or more financial or other sponsors Contact us to discuss the rewards of a sponsorship here at the Bill o'Rights project.